After a man was dragged from a United flight, some people wonder what their rights are as a passenger. 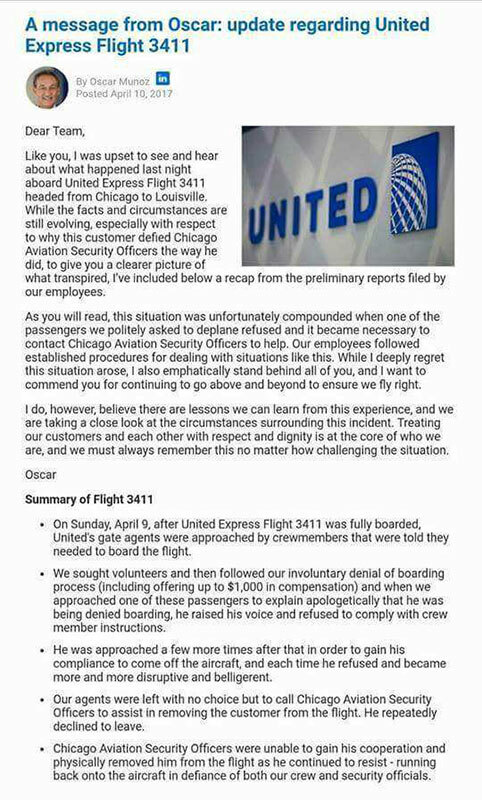 CHICAGO (WLS) -- Video of police officers dragging a passenger from an overcrowded United Airlines flight sparked an uproar Monday on social media, and a spokesman for the airline insisted that employees had no choice but to contact authorities to remove the man. The video of a united airlines passenger being dragged off a plane at O'Hare now has more than 100-million views.